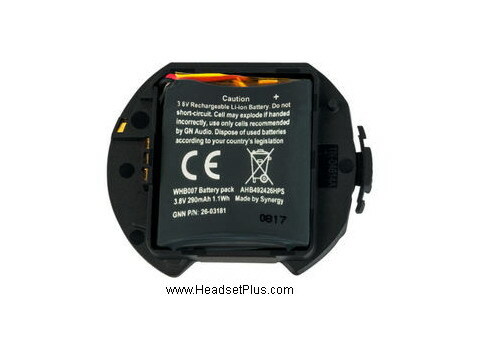 Headset Plus.com stock wide selection of Plantronics & Jabra wireless headset accessories and parts, including handset lifters, cables, batteries, and adapters for most wireless Plantronics and GN Netcom headsets. 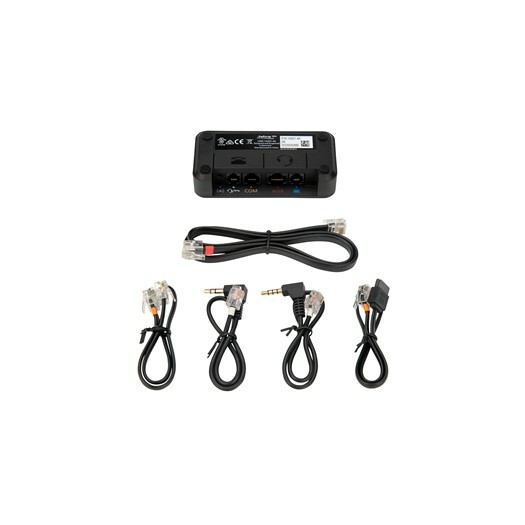 Some of our most popular items are Plantronics CS50 battery, GN Netcom 9120 battery, Plantronics lifter, Jabra lifter. Plantronics and Jabra leads the office and call center market with a broad range of telephone headset. products and accessories. If you do not see the Plantronics wireless accessory you're looking for, please give us a call. We most likely will have it in stock since we have the largest Plantronics inventory in North America.